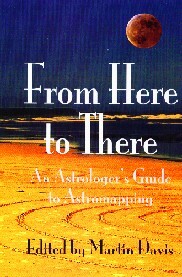 Faye has contributed to two other astrology books. Faye’s Chapter is called ‘The Place of Business and the Business of Place’ which discusses using astrolocality or the ‘where questions’ in business. Other contributors are: Martin Davis, Jim Lewis and Arielle Guttman, Robert Currey, Maya White, Angel Z. Thompson, A T Mann, Chris McRae, Donna Cunningham, Dennis Flaherty, Kathryn Cassidy, Bernadette Brady, David Meadows, Dale O’Brien. Faye’s chapter is entitled ‘Is the transpersonal becoming personal? 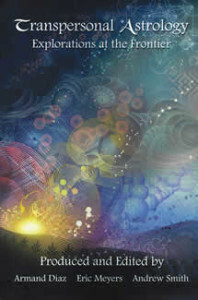 The planets as a guide to consciousness evolution’. Other contributions by Benjamin Bernstein, Dena DeCastro, Armand Diaz, Adam Elenbaas, Maurice Fernandez, Adam Gainsburg, Margaret Gray, Mark Jones, Eric Meyers, Jessica Murray, Rafael Nasser, Julene Packer-Louis, Sherene Schostak, Andrew Smith, and Bill Streett. If you want to see more of Faye’s writing see The Monthly Planet at www.fayeblake.nl. If you want to sign up to receive this send Faye a mail.